The head of Made by Google revealed some images of early prototypes for some of Google’s most recent hardware. The images depict the development process of the Pixel 2, Pixelbook, Daydream View, and Google Home products. 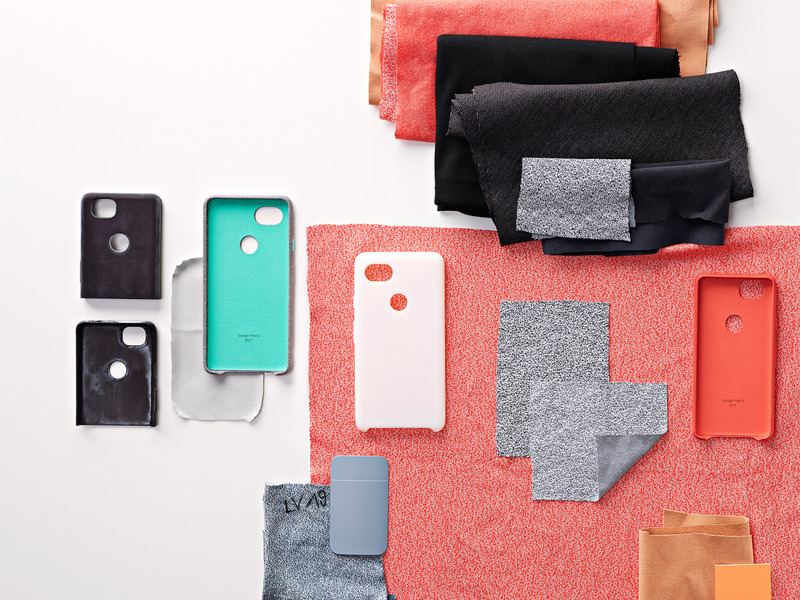 Ivy Ross, the lead designer, talks about how she approaches the design of Google hardware. In the cutthroat mobile device industry, secrecy over the development process of a flagship smartphone is paramount. Tech sites do their best to make educated guesses about what upcoming devices will be like, but ultimately the design of most smartphones isn’t 100% known for certain until they are officially revealed by the manufacturer. 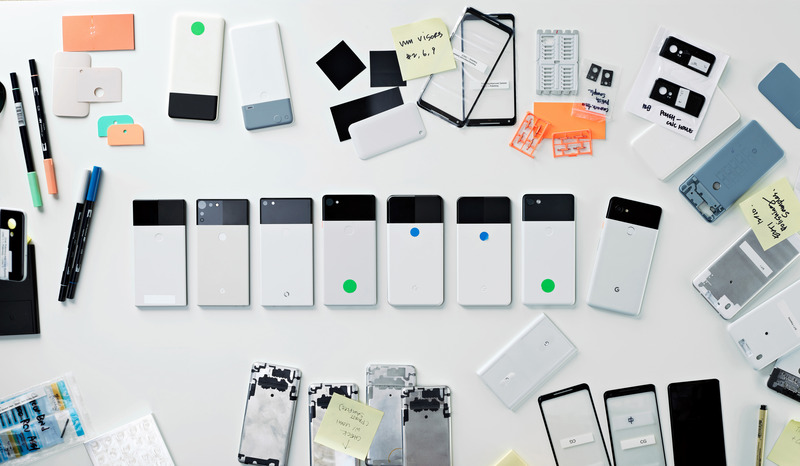 That’s why it’s an exciting day for Google hardware fans, as the company just shared a collection of images showcasing prototype designs for some of its major 2017 products, including the Pixel 2, Pixelbook, Daydream View, and line of Google Home smart speakers. Ivy Ross, the head of the Made by Google team, was interviewed by the managing editor of the Google blog. In the interview, Ross discusses how she approaches the design of all Google hardware, what it’s like being a woman in a male-dominated industry, and how she gets the inspiration for her work. The whole interview is a very interesting read, but the real stars of the show are the handful of images showcasing early design ideas. The Pixel 2, it seems, always had a black glass back, but the fingerprint sensor wasn’t always surrounded by a metal disc. In fact, at one point it was fully colored blue. The camera configuration varied from prototype to prototype, and even the Google “G” logo went through some wild changes. 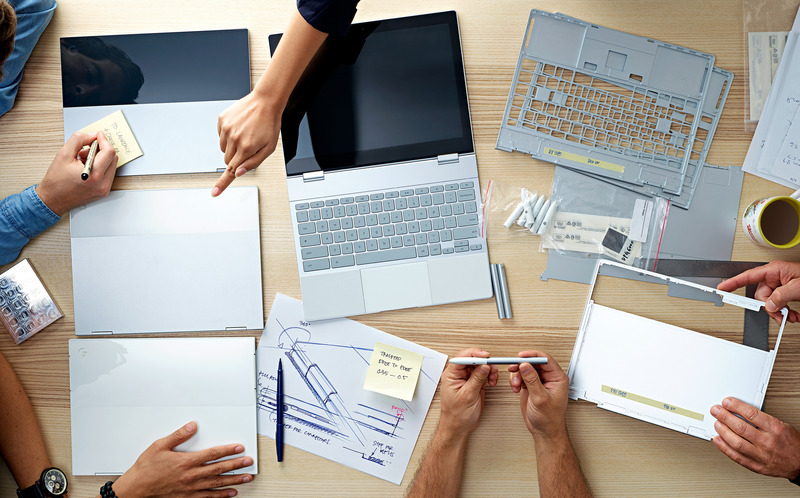 As for the Pixelbook, the lid always had the same two-tone look as the Pixel and the Pixel 2, but different colors were incorporated as the design evolved. The keyboard and trackpad layout looks like it didn’t change much though, at least not according to the photo provided. Only one prototype of the Daydream View appears, but a ton of early sketches are revealed. 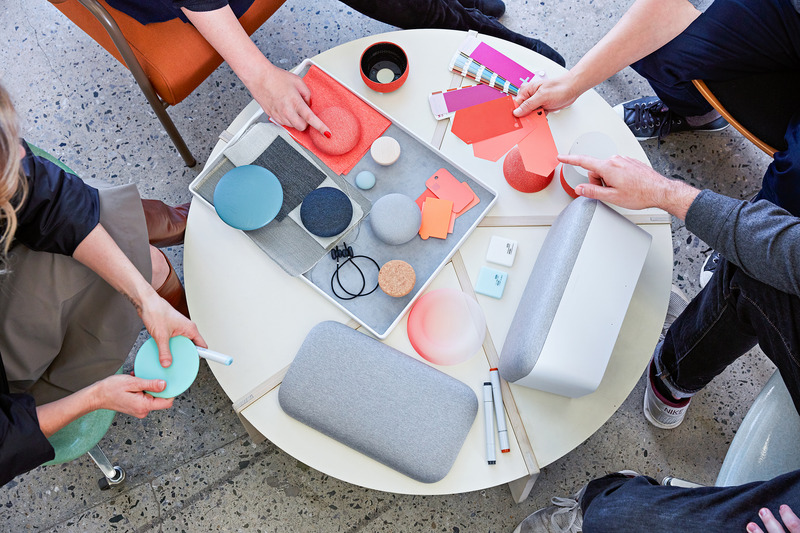 And a pic of a meeting between a small group of people deciding on fabric choices for the Google Home line is shown, although the products in the image don’t look much different from their retail versions. What are your thoughts on the prototypes?